Photodetectors & -diodes, photomultipliers, image sensors, low light level cameras, fluorescence and scientific imaging systems. Sony Europe’s Image Sensing Solutions division has an in-depth range of component cameras and image sensing products. ams' sensor solutions are at the heart of the products and technologies that define our world today. Fastec Imaging Corporation is dedicated to designing and manufacturing high-speed digital imaging solutions that are easy to use and cost effective. We offer high-speed digital imaging up to 9000 fps, highly integrated systems as well as versatile lighting systems. 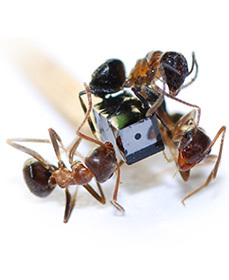 We design, manufacture and sell smart high speed cameras from 200 to 500 frames per second in full resolution, and more with ROI. 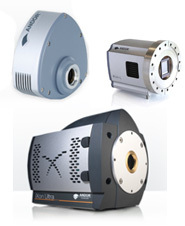 Hyperspectral imaging cameras with excellent analytical performance! Analytical technology for industrial process, online quality control and scientific applications.